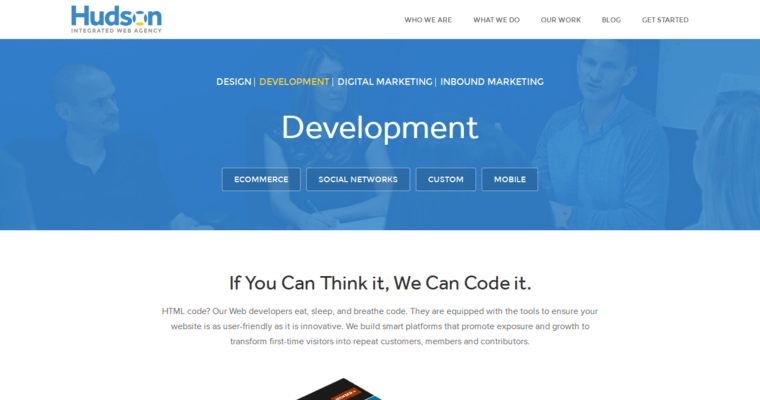 The perfect web design is all about generation and connection. 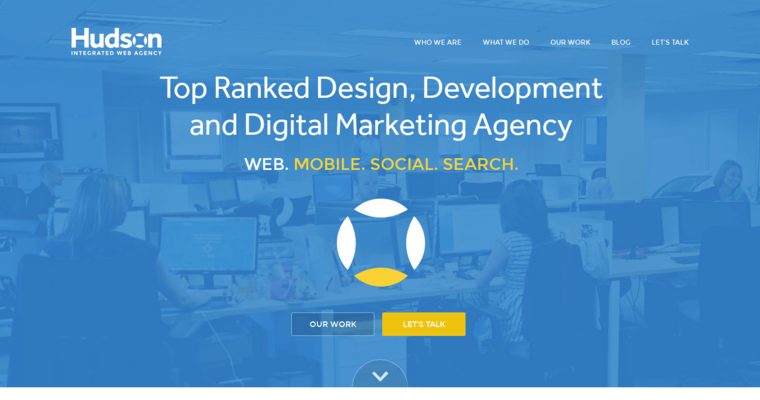 Hudson Integrated seeks to connect with their clients on deeper, more personal levels because that connection will generate new ideas for better web designs. It’s a cycle—a beautiful and awe-inspired cycle. Cross-compatible platforms are, of course, a must-have, but the design team also calls dibs on interactive, custom-made graphics, a few business-specific videos, and smooth-run webpages with loads of informative, ghost-written content. 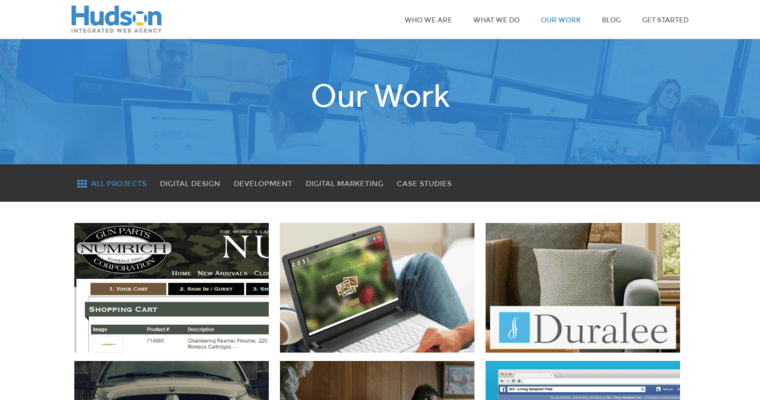 Hudson Integrated adds even more value to their web designs with distinctive marketing strategies, implemented after the launch of your website. You can trust in their unique design skills.